Need a Private Taxi in San Clemente? What do you expect from a taxi service? Clean vehicles? Friendly, knowledgeable drivers? Fast service? For more than 29 years, Taxi Orange County has been the go-to choice for business travelers and San Clemente visitors. Why drive yourself to the airport when we can get you there faster and without the hassle of high airport parking fees, or that long walk from the outer parking lots to your terminal? Trust your next business trip or vacation to our highly screened, professional drivers. That way you’ll have one less thing to worry about. 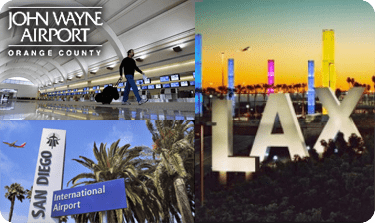 It can be a long drive to San Clemente from LAX or other area airports. Our competitive rates get you there at a fair price. And if you need transportation around the city once you arrive, our experienced drivers know the area and are ready to take you where you need to go. 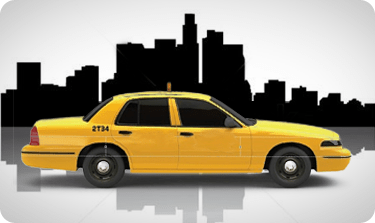 Need a Taxi in San Clemente? 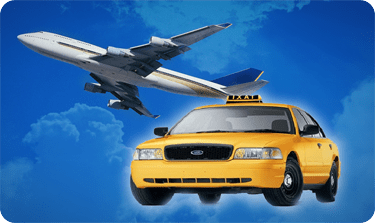 Contact Us or Call Now to schedule cab service/airport taxi in San Clemente today!